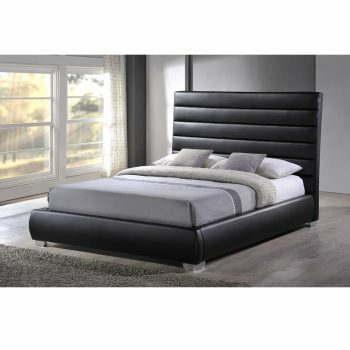 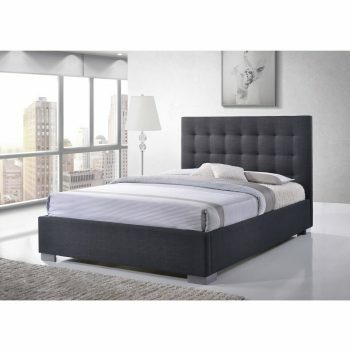 The Rimini bedframe is a lovely, durable Faux Leather upholstered bedframe. 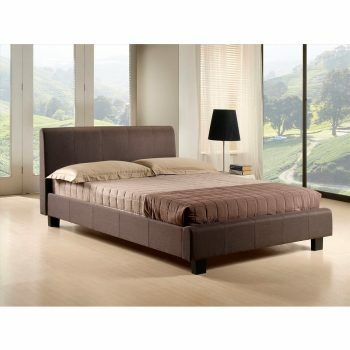 Supplied with large centre support bar for high strength and a slatted sprung base. 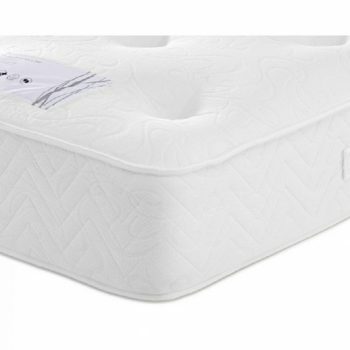 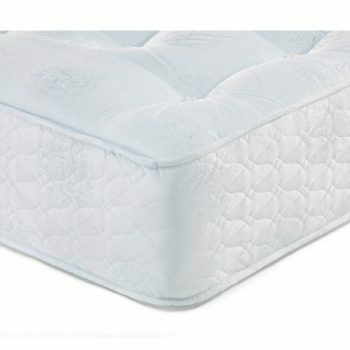 Fits a standard uk Kingsized mattress of 150cm width x 200cm Length.